Do you want to build your brand awareness right now? 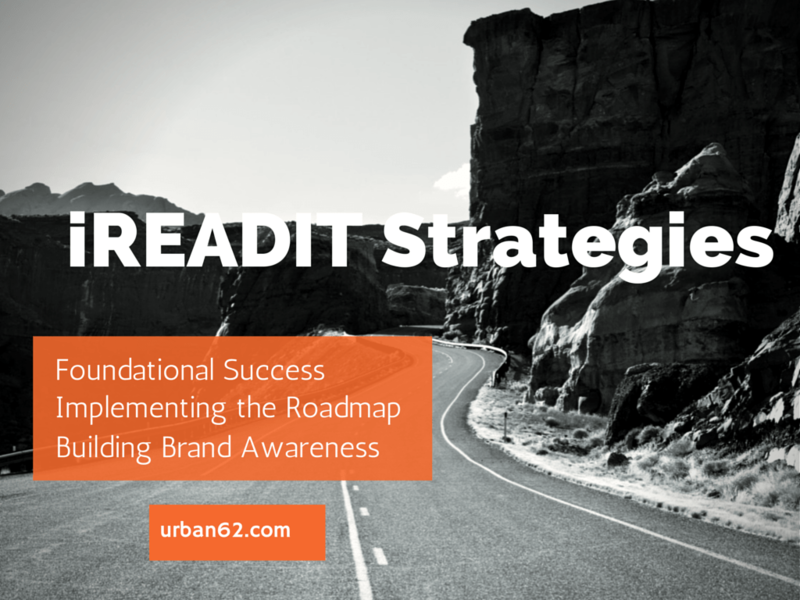 iREADIT strategies will give you the foundational roadmap to success! There is no better way to model success! You have challenges…we have solutions! Connect with us right now…let us show you how to implement this roadmap of success, into your business right now!